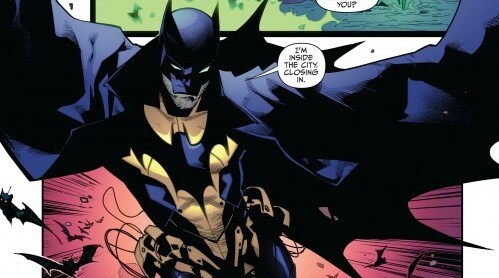 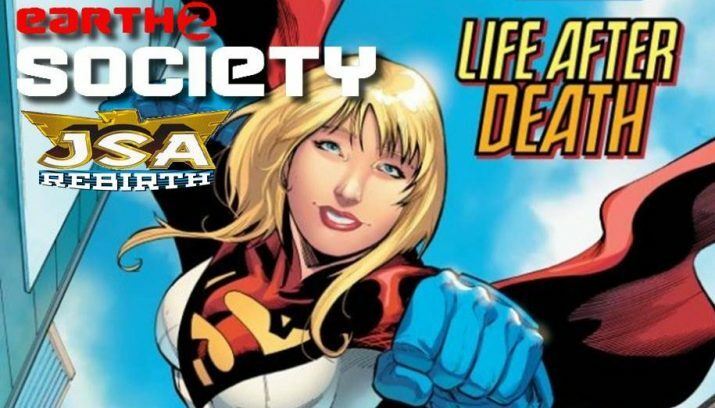 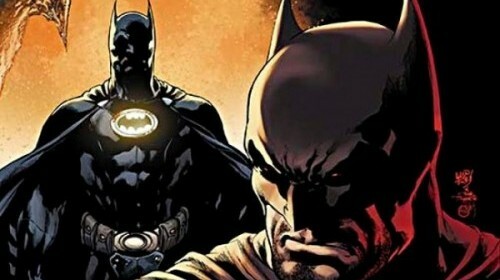 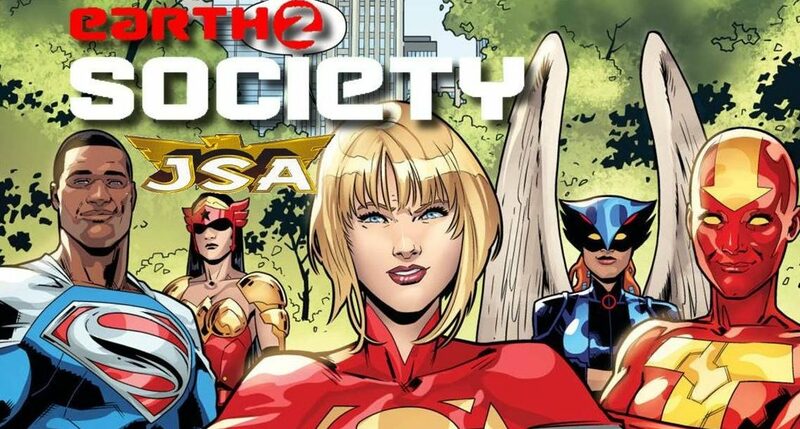 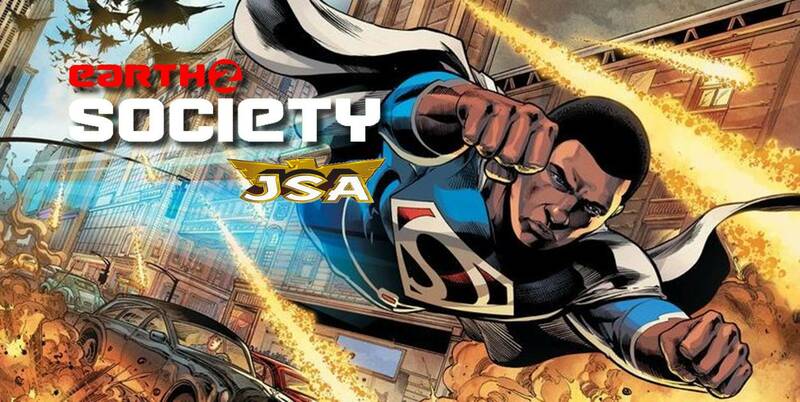 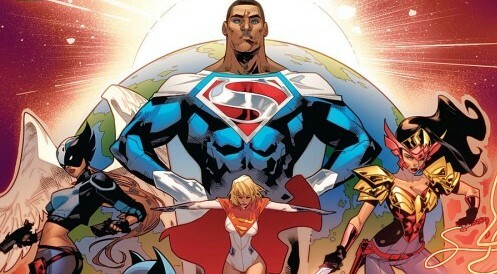 Plans for three MIA DC Comics series revealed? 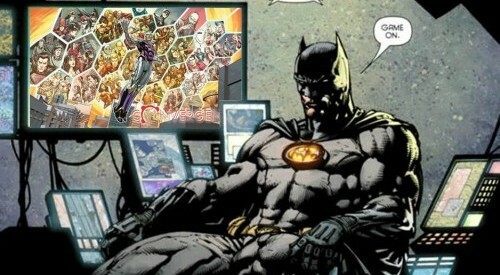 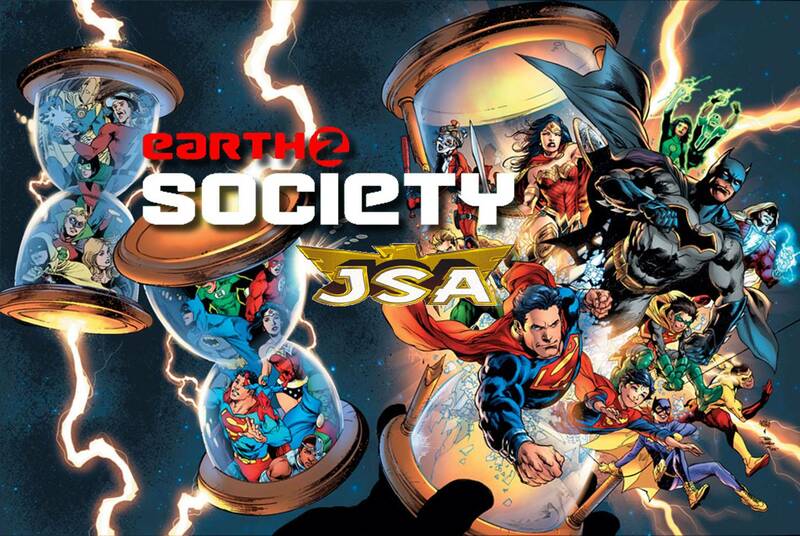 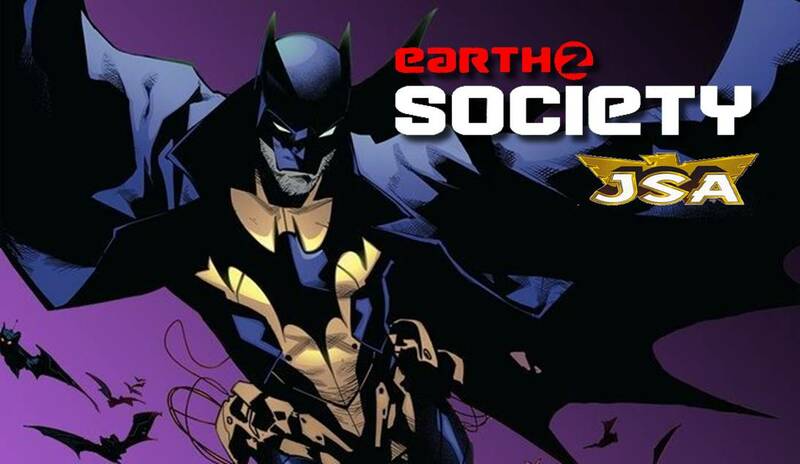 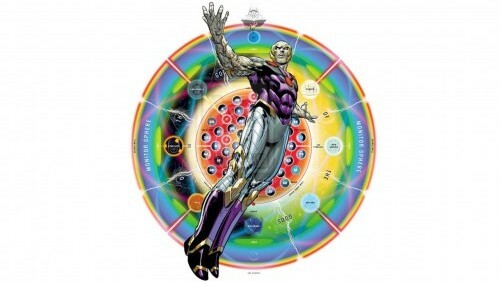 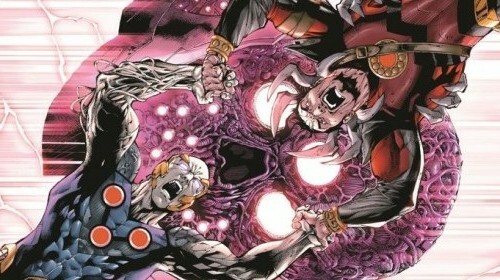 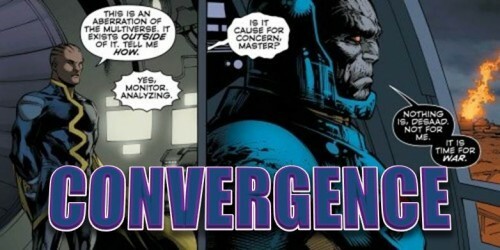 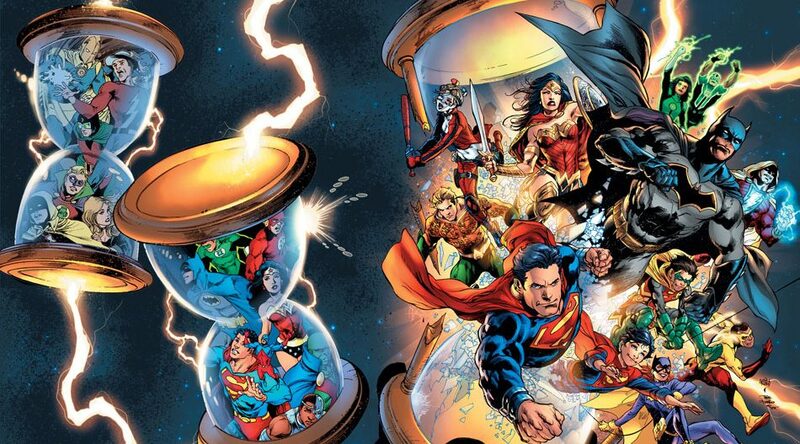 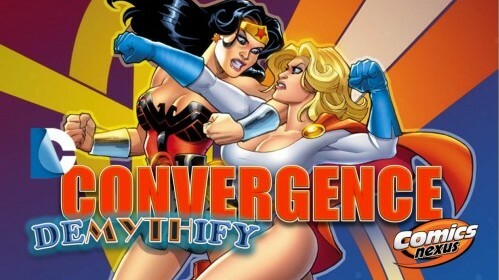 Earth 2 & Booster Gold Hold Key To Post-Convergence Multiverse? 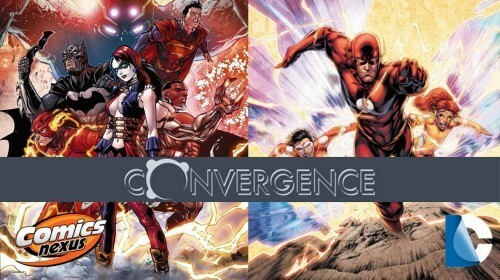 Set Up Via DC Comics’ May 2015 Solicitations’ Spoilers For Convergence #5, #6, #7 & #8?! 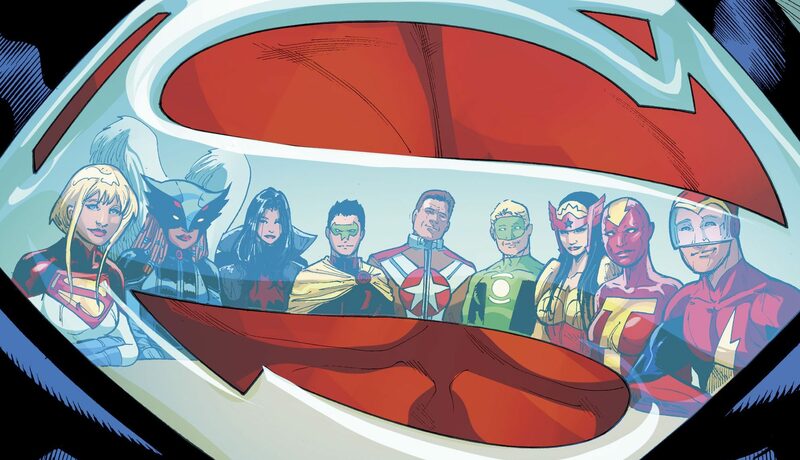 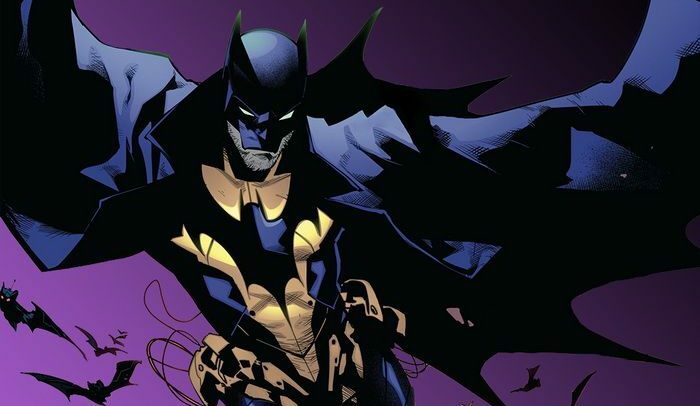 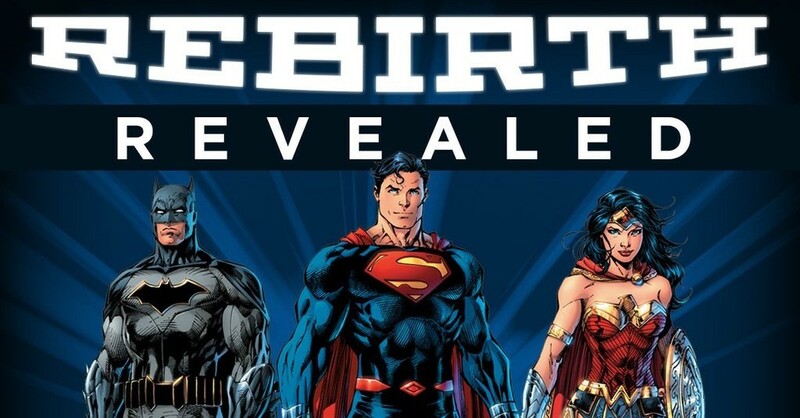 An all-new, all-different DC to come?